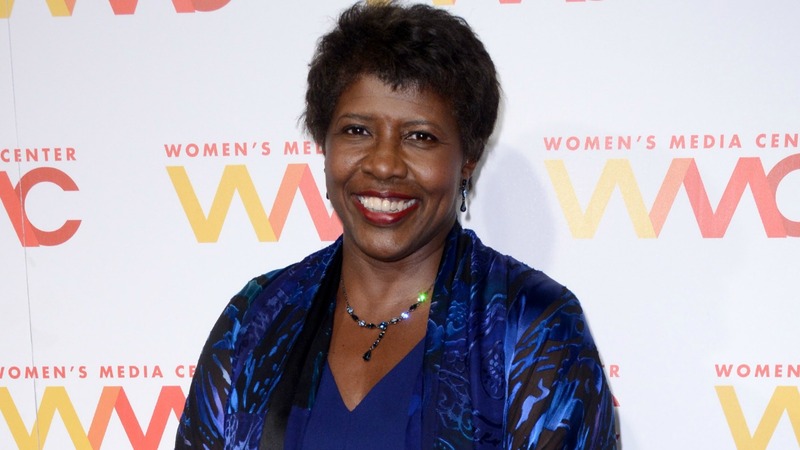 The world lost the amazing, glass ceiling-shattering Gwen Ifill on Monday, less than a year after the PBS NewsHour co-anchor was diagnosed with cancer, according to CNN Money. Ifill reportedly died from complications due to endometrial cancer, which is the most common cancer of the female reproductive organs in the United States, according to the American Cancer Society — yet we don’t often hear about the illness. The American Cancer Society also projects about 60,050 new cases of cancer of the body of the uterus will be diagnosed in 2016 alone, so it’s important for women to educate themselves about the affliction. Here’s what you need to know. 1. What is endometrial cancer? Endometrial cancer is a type of cancer that begins in the tissue lining the uterus (also known as the endometrium), according to Womenshealth.gov. You might have also heard of uterine sarcomas — which occur when cancer grows in the muscles or other supporting tissues in the uterus — but uterine sarcomas are not the same thing as endometrial cancer and account for only a small portion of cancers of the uterus. The American Cancer Society says endometrial cancer affects mainly postmenopausal women — the average age of women diagnosed with endometrial cancer is 60 — and it is uncommon in women under the age of 45. It is slightly more common in white women, but black women are more likely to die from it. While menopausal and postmenopausal women are the demographic most often diagnosed with endometrial cancer, there are many other risk factors involved. It’s also important to note that women who do not fall into any of the risk categories have also been diagnosed with uterine cancers. Womenshealth.gov and the Illinois Department of Public Health both agree that abnormal vaginal bleeding is the most common symptom of uterine cancer. Bleeding may start as a watery, blood-streaked flow that gradually contains more blood. Women should not assume that abnormal vaginal bleeding is part of menopause, says Womenshealth.gov. If you have abnormal vaginal bleeding after menopause, talk with your health care provider as soon as possible. The American Cancer Society adds that pain in the pelvis, feeling a mass (tumor), and losing weight without trying can also be symptoms commonly associated with later stages of uterine cancer. They advise not to delay in seeking medical help to avoid allowing the disease to progress any further. It’s important to note that any of the above symptoms can also be caused by other, less serious conditions. Most of the time these signs aren’t cancer, but it’s always safe to check with your doctor just to be sure. The great news is endometrial cancer is highly curable. There are more than 600,000 survivors of endometrial cancer, according to the American Cancer Society. There are also many options for treatment. There are many ways to treat endometrial cancer, and a different course of action may be chosen depending on the patient’s age, other health problems they might have, personal preference in regard to the side effects that may accompany certain courses of treatment and stage and grade of the cancer. Surgery is often used in conjunction with other courses of treatment, like radiation and chemo. As always, please check with your doctor about risks and side effects associated with all of the above. Endometrial cancer may not be talked about enough now, but let’s work on changing that. By bringing awareness about the risk factors and symptoms of this treatable uterine malady, we can help save lives.